With the curtains falling on the China Cup 2017, I take a look at what we learned from the Chinese event which TYLOO won over Fnatic Academy in the Grand Finals, taking the lion’s share of the US$98,605 prize pool. Group B: Fnatic Academy, eFuture.dk & 5Power. The groups had a Best of three (BO3) round robin format, with the qualifying teams playing single elimination BO3 in the playoffs. TYLOO beat Fnatic Academy in the Finals 2–0, with their latest addition BnTeT having an MVP level performance throughout the event. To the surprise of most people, the Danish eFuture.dk failed to get out from the groups, losing to both Fnatic Academy and the Chinese team 5Power. The Singaporean lineup of B.O.O.T.-dream[S]cape came third, beating the other Chinese teams (apart from TYLOO) quite convincingly. A lot has been written and said about Hansel ‘BnTeT’ Ferdinand, the young Indonesian who was making a name for himself when he was playing for team nxl and Recca eSports. The China Cup was a true test for him, finally getting to play against a better class of teams, alongside the erstwhile best team in Asia — TYLOO. With a ridiculous 1.44 rating (according to HLTV) in the event, BnTeT proved he’s not just an online warrior who was farming against mediocre competition but a player who can elevate any team he plays for. His performance is further embellished by the fact that BnTeT can barely speak any Chinese (mandarin), and was just relying on some basic call outs while playing with TYLOO. The sheer high-level consistency of BnTeT is something that has never been seen in any Asian CS:GO player, and he is without doubt the best player Asia has right now. In the finals against Fnatic Academy, who were the favourites to win the event, BnTeT had 52 kills in the two maps, with a rating of 1.39. 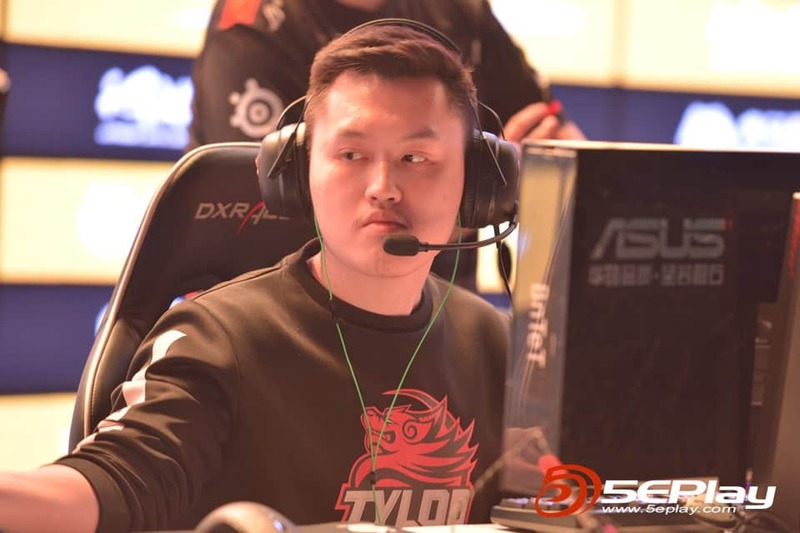 Of the 9 maps that TYLOO played, BnTeT was the highest rated player in the server in 6 maps, the 2nd highest in 2 maps and the only map were he had a rating below 1 was in the 16–2 drubbing of B.O.O.T.-dream[S]cape. These are insane stats for any player, and for someone who was basically unheard of 9 months back, this is quite mind boggling. With this win, not only has BnTeT proven that he can reliably dominate against decent competition, but that his form on LAN is as impressive as his ridiculous online performances. The sheer high level consistency of BnTeT is something that has never been seen in any Asian CS:GO player, and he is without doubt the best player Asia has right now. TYLOO had looked like a pale shadow of their former self ever since the Valve coaching changes which had neutered Karsa’s role in the team. The entire debacle in the beginning of the year didn’t help either, with fancy1 and Karsa no longer being a part of the team. As was reported earlier, Attacker left TYLOO to join Flash Gaming just days before the China Cup. What shocked everyone, however, was TYLOO adding Indonesia’s ‘BnTeT’ to fill up the empty slot left by Attacker’s departure. The fact that a Chinese team would add a player who could barely speak Chinese, placing faith in his in game ability alone was quite unprecedented. To me, it smelt of a desperate gamble, with TYLOO looking for anything to bail them out of the free fall they found themselves in. And, boy, did BnTeT deliver. With an MVP level performance, BnTeT single handedly made the TYLOO dragon roar again, dominating virtually every single game; inspiring & instilling confidence in his teammates which could be seen in HZ and Somebody’s performances as well. However, there were still a lot of flaws that were evident in the way TYLOO played. Their money management was still pretty poor and there were multiple crucial rounds that TYLOO threw away with poorly thought out aggression and unnecessary risk taking. Unless TYLOO fix these issues and DD grows up quickly into his IGL role, I doubt TYLOO will be able to make an impact internationally, BnTeT or no BnTeT. The Singaporean lineup dream[S]cape, who were recently picked up by the Chinese org B.O.O.T. as their second team have in this LAN itself, achieved more than the primary Chinese B.O.O.T. lineup have in the past few months. 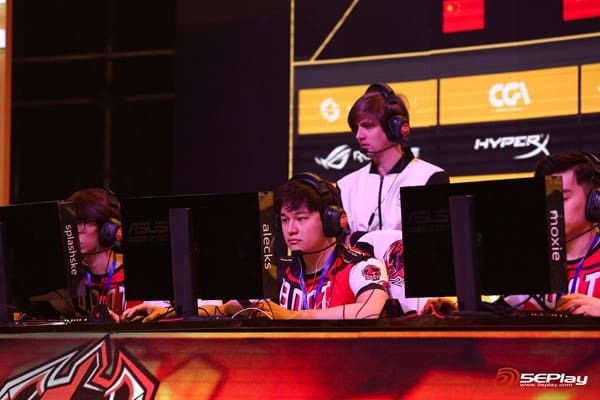 Coming 3rd in the China Cup, losing only to the finalists, TYLOO and Fnatic Academy, they have shown that they are well on their way to being a dangerous force to be reckoned with in the region. With rumours circulating that B.O.O.T. have dropped their Chinese team and will be investing full-time in this lineup, things are finally looking up for the Singaporeans. With BnTeT leaving Recca and JYP Gaming looking shaky, B.O.O.T.-dream[S]cape are currently the best team in S.E.A, easily a top 5 team in Asia, and also have the most unwieldy name in Asian CS:GO. A mix of young talent and veterans from the Singaporean scene, this team has slogged it out over the past year with no proper monetary support, just letting their performances speak for themselves. These guys are hungry, and it is evident that they have the drive. 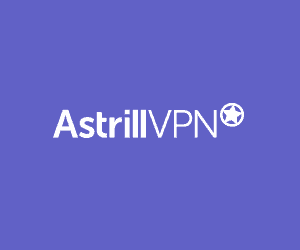 Their IGL Alexandre ‘alecks’ Salle is still growing into his role, and with Harley ‘dsn’ Örwall coaching them, this team is looking quite promising. Once again we have a Chinese event with very questionable seeding and groups. Before the event started, the two EU teams Fnatic Academy and eFuture.dk were the favorites to reach the finals. 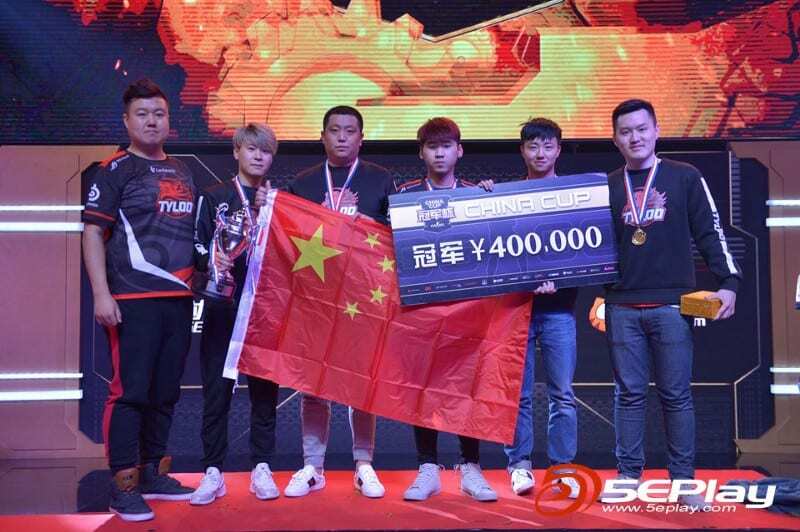 However, as has become the norm now for many Chinese events which feature western teams, both of them were inexplicably placed in the same group, virtually guaranteeing TYLOO a ticket to the semi-finals. This level of bias is something that infests many Chinese events and does nothing but hurt their integrity and leaves a bad taste in everyone’s mouths. The second issue is something which is the bane of most CS:GO events worldwide, but especially exacerbated by Chinese events — delays. 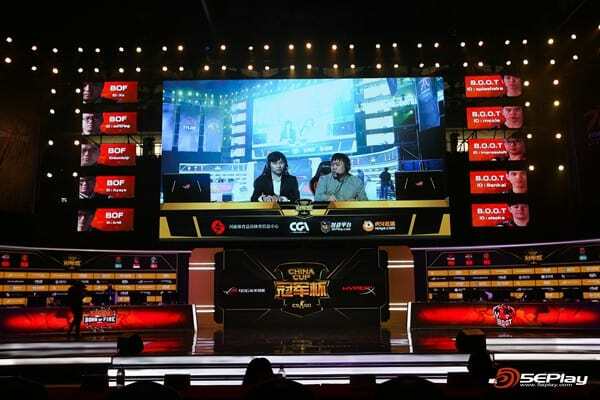 While international events have at least attempted to fix this with varying degrees of success, Chinese events have not changed — games still break past the early morning hours. This is quite unacceptable for everyone involved, especially the players, and tournament orgs need to pull up their socks with respect to this. The third point is quite subjective, but I feel an international event not having an English stream is just not the norm anymore. It’s completely understandable if they want to prioritize the Chinese stream, but how hard is it to give GOTV access to any English caster/studio? 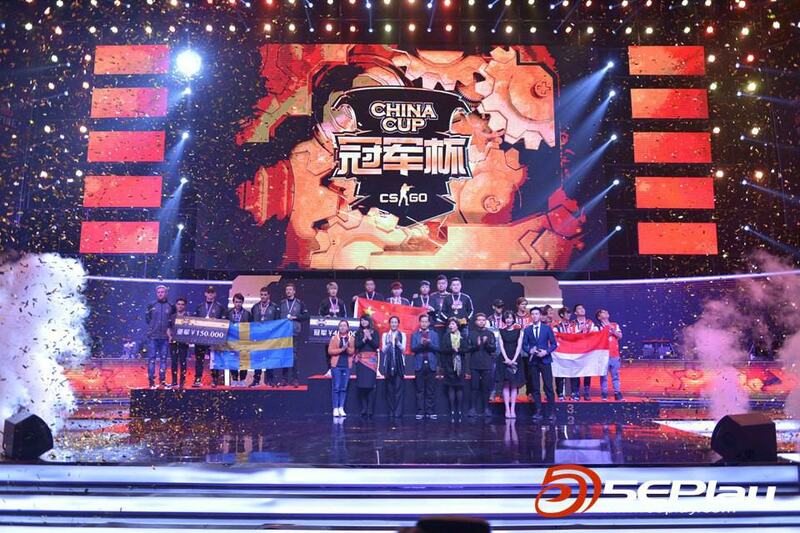 The fact that Patrik ‘cArn’ Sättermon, who was at the event, had to tweet out asking if anyone was interested in doing an English cast for the finals goes to show the organizers behind the China Cup couldn’t care less for the International audience. The results of the China Cup have definitely been food for thought: the resurgence of TYLOO, the arrival of BnTeT (as the real deal) and an S.E.A team finally challenging the Chinese teams. All this plus the newly announced ‘Flash Gaming’ (yet to enter the stage), surely gives us something to look forward to for the coming months. If you like what you just read, please hit ‘like’ button below so others might stumble upon this article. For more insights on the Asian CS:GO scene and upcoming content like this, be sure to subscribe to our newsletter.